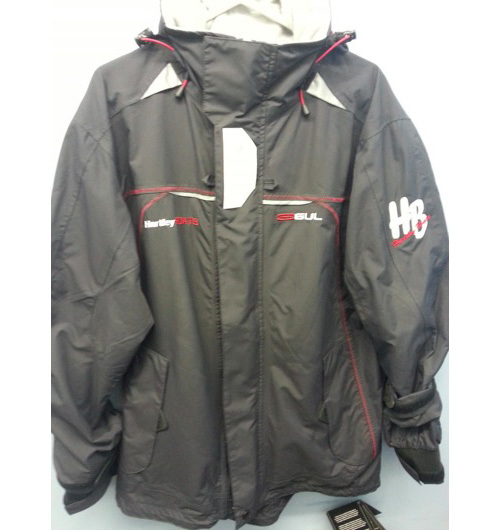 The Hartley Boats Jacket is the perfect inshore jacket. Designed using GCX2 fabrics and heat taped seam; its garanteed to be windproof and waterproof. The mesh lining provides performance without added weight meaning you stay comfotable and warm. Even if youve forgotten your gloves youll be able to keep your digits warm in the Quick-Dry hand wamer pockets.